The voice of skiing-Warren Miller. Warren Miller is the person. 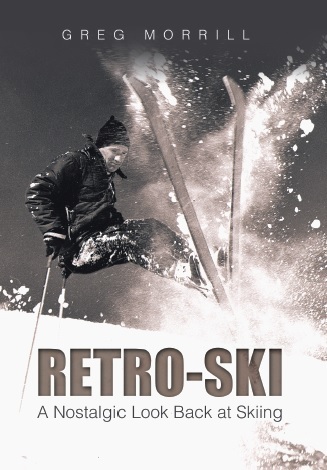 He has been saying it since the 1960’s when SWC hosted his ski movies in Schenectady.